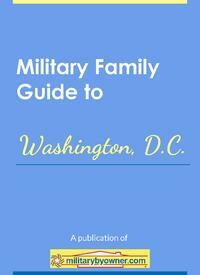 When we first get a whiff of possible orders for a military move, military families tend to go right into research mode. We want to know what to expect in the new location, what we need to know to make the transition easier for our kids, along with choosing where to live (well, and let's be honest--what to wear!). But what if you don't know someone who's already been where you're headed or simply want more details than you can find on your own? MilitaryByOwner has done the research for you! 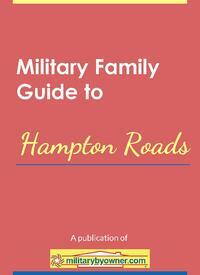 We're excited to announce our newest series of e-books, designed to make your move to a region that much easier. Ideas for day trips, what the locals know, and must-see sights! 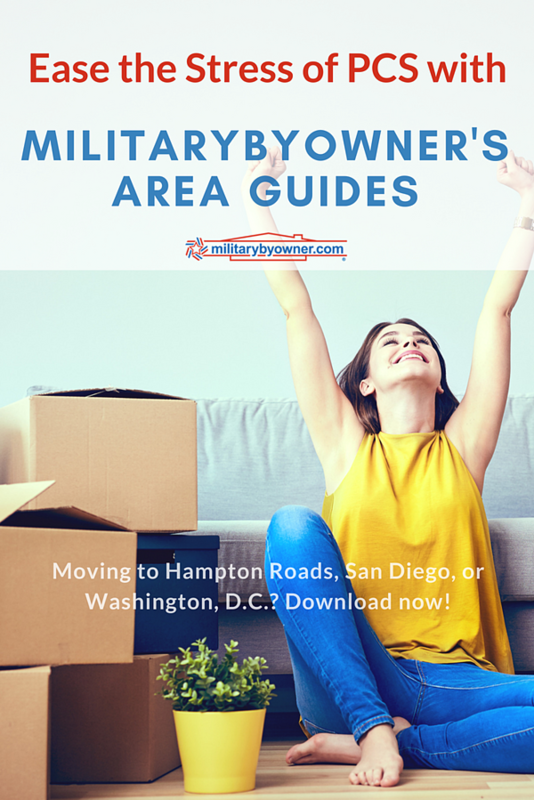 We're starting with three popular regions: Hampton Roads, Virginia; San Diego, California; and Washington, D.C. Click the images below to download the ebook you want or get all three! Click below to download all three ebooks! Stay tuned! 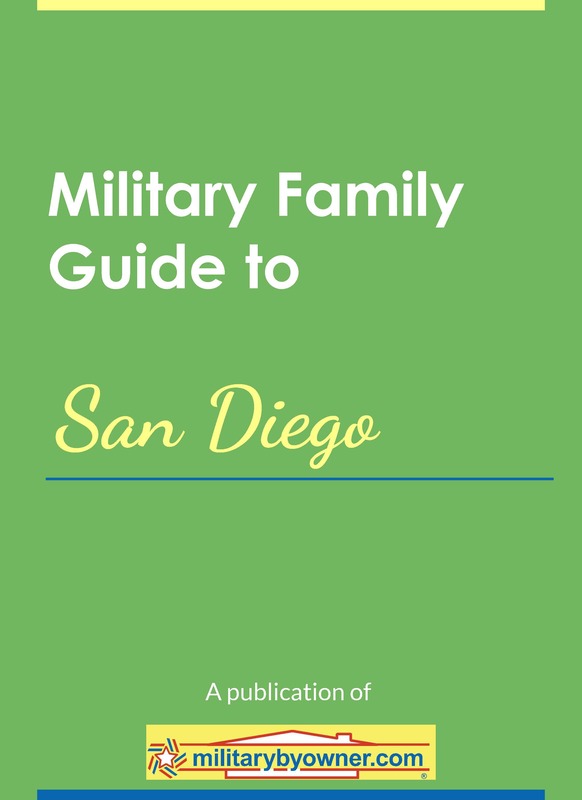 We've got lots more regional e-books in the works, including popular locations like Fort Meade, Maryland; MacDill AFB, Florida; and San Antonio, Texas. 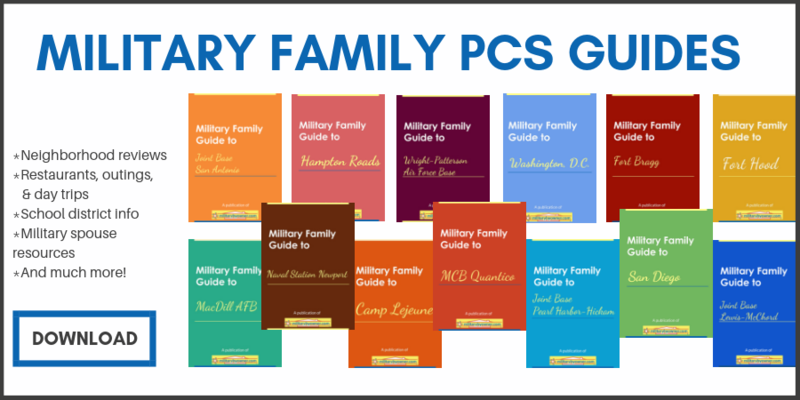 Where are you headed this PCS season?